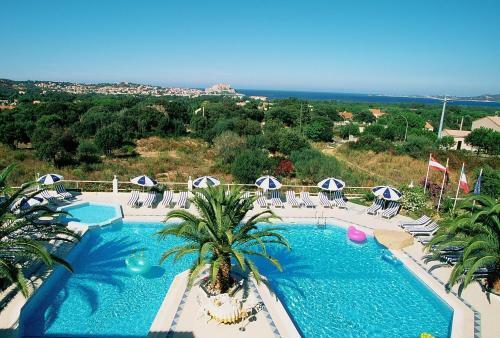 Located in one of the most picturesque areas in Corsica, the hotel is built on the hills of Calvi and features a spectacular panoramic view of the bay below. 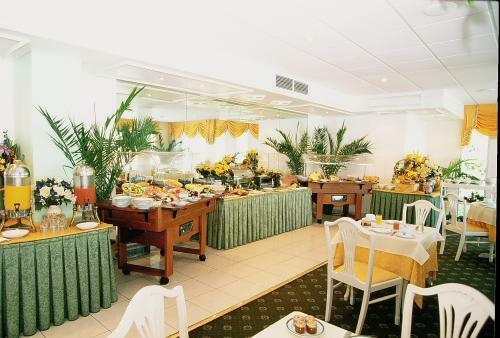 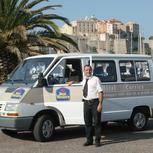 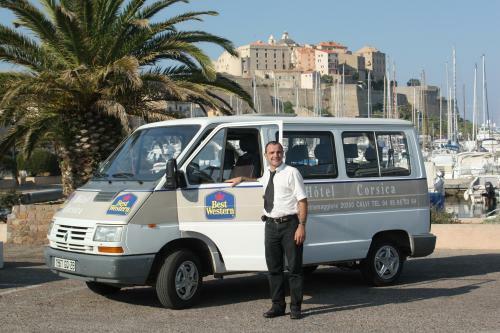 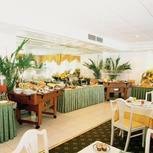 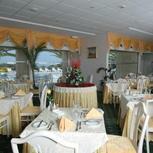 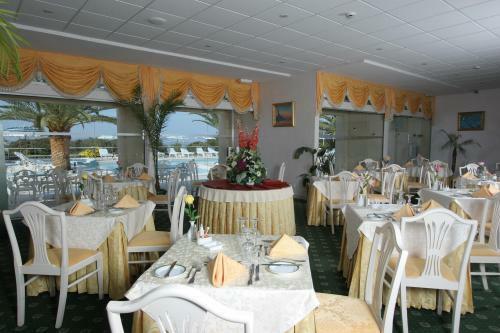 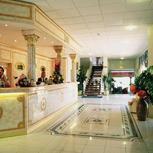 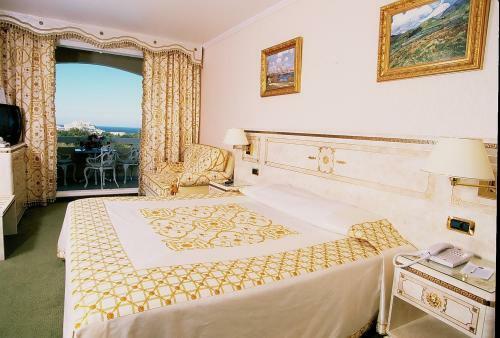 Hotel Corsica offers great comfort, warm welcome and high quality services in a splendid and natural environment. 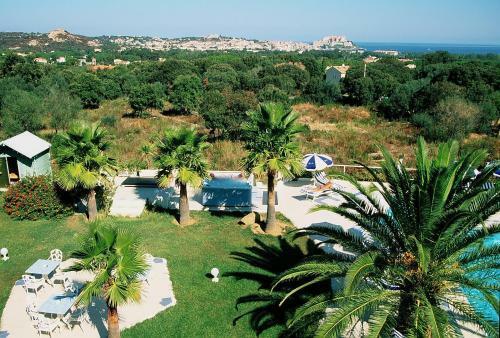 A peaceful atmosphere reigns in this little piece of heaven on earth and all that is asked of you is to enjoy the peaceful Corsican way of life. 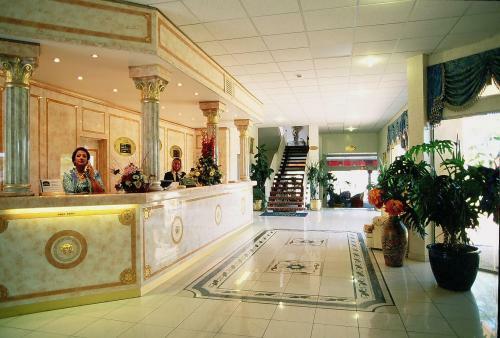 The staff’s efficiency, charm and welcome will only contribute to making your stay an enjoyable and unforgettable one. 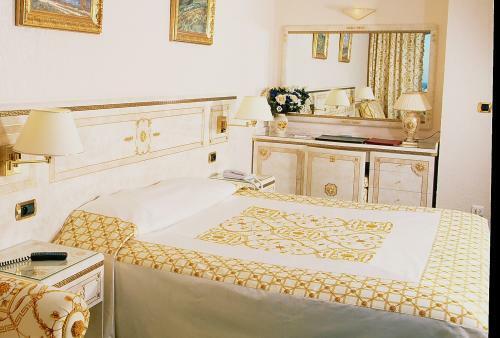 Additional people in Deluxe room only. 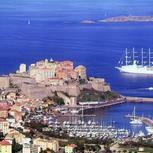 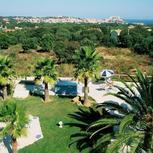 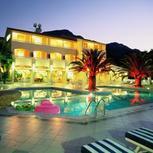 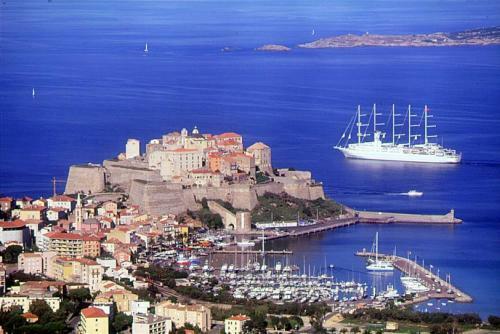 Best Western Premier Hotel Corsica proposes 45 luxurious and fully-equipped rooms. 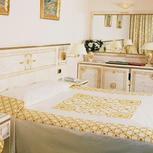 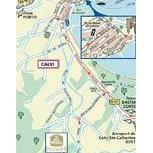 Extra beds and baby cots are only available in Deluxe rooms.